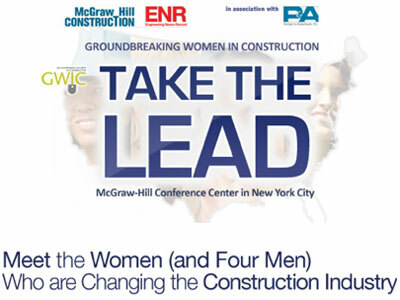 McGraw-Hill Construction, ENR and Architectural Record supported the national leadership conference for women in the design and construction industries. Exploring the leadership skills, experiences and strategies needed to grow a position, practice and market power in today’s challenging construction industry. 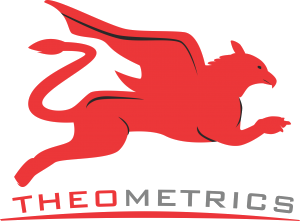 More about GWIC, click here.